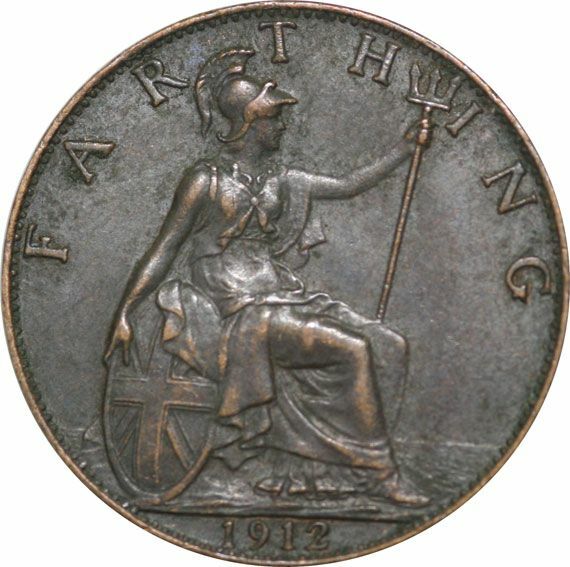 The Farthing was first introduced during Edward I reign, 1272-1307. Struck in silver it was bought in together with cut halfpennies after the abandonment of the long Cross coinage in 1279. 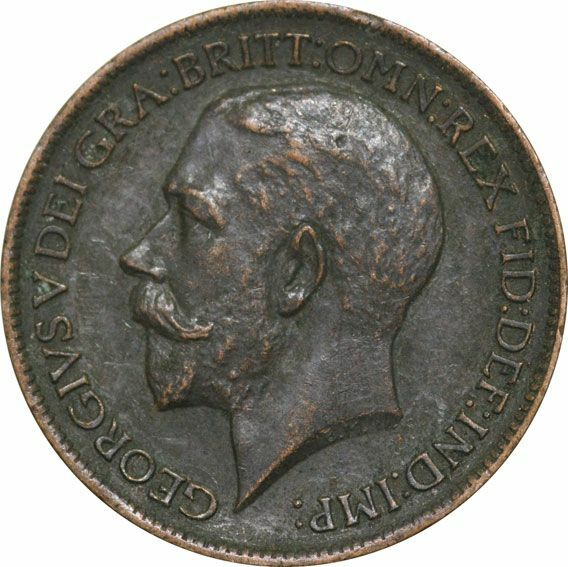 After many years demand was growing for lower value coinage and in 1613, James I was the first King to authorise a copper farthing to be issued. From then on it was struck in various sizes and featured several designs from Monarch to Monarch. James II used tin for his farthings and this was continued until 1692 during William and Mary reign.